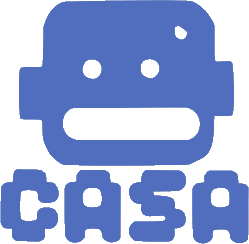 On Saturday March 4th, 2017, in SS 2102, CASA will be hosting the first iteration of Confluence, an undergraduate conference drawing together the works of students from various areas of cognitive science. This conference seeks to offer a unique opportunity to undergraduates involved with cognitive science to present their research, independent work, or even an essay written for class that they feel particularly proud of. With a fascinating lineup of topics and speakers, we will present undergraduate pieces working from a variety of cognitive disciplines, addressing a variety of topics. The event is planned to take place over the course of approximately 4-5 hours, with a Q & A section for each speaker. There will be no charge for admission.